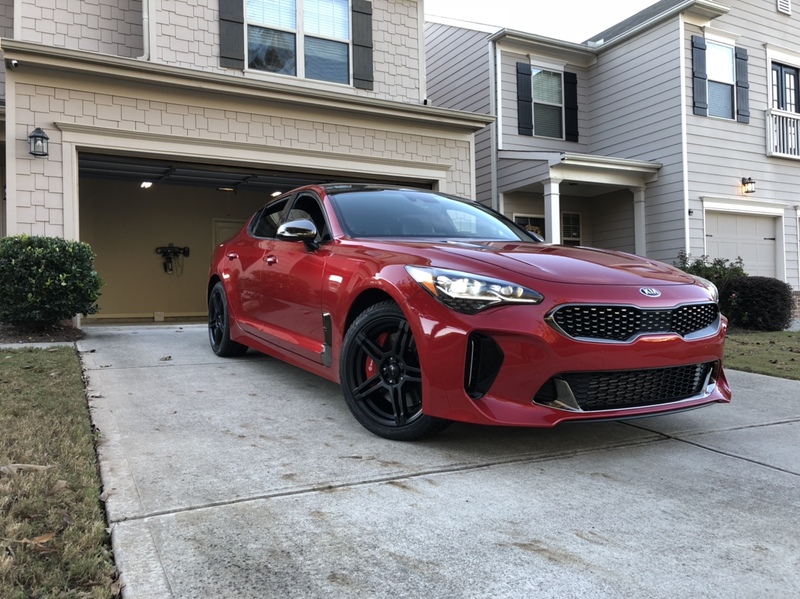 Any Virginia Stinger owners on this forum. I am a soon to be new GT2 owner of an 2018 model. Loaded up with everything but awd. Salesmen is still looking. But can't find in white. Anybody noticing issues with paint between the 2018 and 2019 models?? Welcome. There hasn't been any paint issues with white. Yeah that is a big reason i am doing white. Plus hopefully less cops will be looking out for me versus a red one. ?? Exact reason why I didnt choose a red car.